The most accurate Wallingford town map available online. 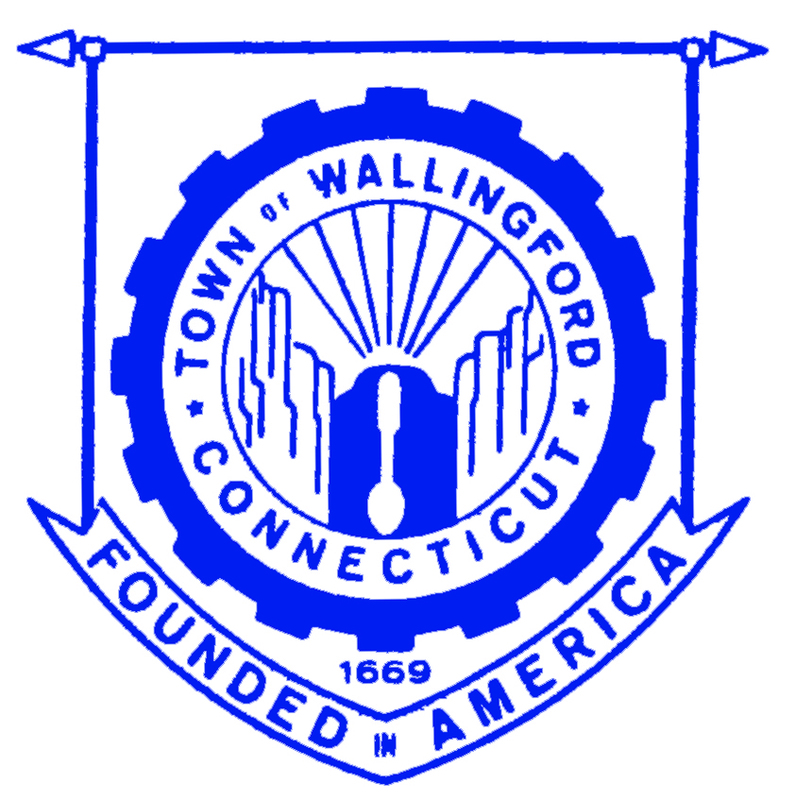 Currently, Wallingford is the twenty-third most populous community of Connecticut’s 169 cities and towns, ranks 21st in terms of 2001 Equalized Net Taxable Grand List ($3,723,201,280) and is 97th in the state in terms of estimated 2002 nominal income per capita ($29,788) of its residents. The Town of Wallingford covers an area of 39.8 square miles astride the Quinnipiac River in northern New Haven County. It is five miles south of Meriden and about thirteen miles north of New Haven. Situated in the Hartford-New Haven corridor, Wallingford is traversed by U.S. Highway Route 5, Interstate 91, State Highways Route 15 (Wilbur Cross Parkway), Route 68, Route 71 and Route 150. Wallingford has diversified its commercial and industrial base over the past decade attracting high technology industries as compared to traditional heavy manufacturing. It is the home of a large variety of industries and major corporations spanning the spectrum of the medical, health care, service, hi-tech specialty metal manufacturing and research development. The development of the Barnes Industrial Park, Casimir Pulaski Industrial Park, Wharton Brook Industrial Park, and the South Turnpike Road area have greatly contributed to this transition. The Bristol-Myers Squibb Company, the Town’s largest taxpayer, has established a research and development facility in Wallingford’s MedWay Industrial Park. An Interchange Zone which permits very restrictive commercial development of office parks, research and development centers and hotels has been created at the intersection of Interstate 91 and Route 68.